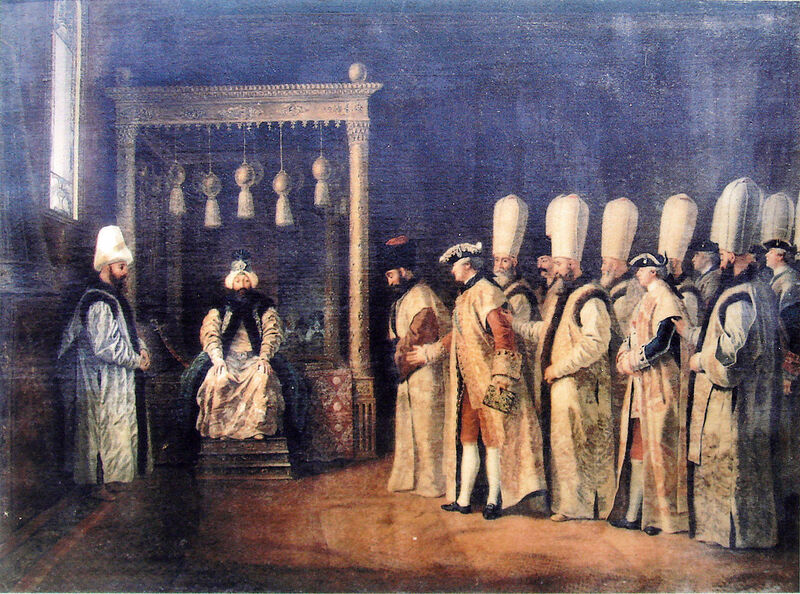 Washington’s current foreign-policy practice is a bit reminiscent of the golden era of the Ottoman Sublime Porte, in the sense that any visit by a leader of a vassal state is seen as nothing more than an opportunity for a public demonstration of his willingness to serve the great sultan or, in the modern context, to do the bidding of the master of the White House. The visitor must also wear a big grin and speak passionately about how happy he is to have been given the opportunity to kiss the Sultan’s slippers. Or, to put it in the language of today, to be impressed with the leadership of the US and personally inspired by the energy of the American president. The Washington establishment can’t wrap its head around any other configuration, and therefore in the present era of America’s ebbing hegemony, the ideal visitors to the White House are the presidents of Ukraine or the Baltic countries. The other heads of states that come to Washington, including EU leaders and even some African presidents, act like insolent upstarts, who — from the standpoint of imperial tradition — do not stand to attention, tend to offer their flattery without fervor or exuberance, and, most importantly, do not race off to fulfill the wishes of the leaders of the empire. The general decrepitude of the Bundeswehr and its equipment are criticized and mocked in the discussion of Germany’s refusal to take part in the missile attack on Syria carried out by the US, Britain, and France. And then the article even alleges that Germany’s Syrian policy has actually abetted the wrong side by granting asylum to almost a million refugees fleeing that country, thus supposedly allowing Bashar al-Assad to continue fighting. In this context it becomes quite obvious that the specific issues that Merkel brought to the table in Washington were merely secondary concerns to her American partner. Germany’s Madam Chancellor had to traverse a distance of 10,000 kilometers to be granted a 20-minute conversation, from which it was clear that Trump had not altered his negative attitude toward questions so vital to the Germans as customs duties on steel and aluminum (set at 25% and 10%), Nord Stream 2, a loosening of the Russian sanctions for major German manufacturers, or the nuclear deal with Iran. Angela Merkel had a difficult choice to make. Either Berlin declares war on all of Washington’s opponents, or it is dismissed once and for all as the “weakest link,” with all the ensuing consequences. But the first option would be a blow to Germany’s national interests. It is not just its international trade that would take the hit, but also its energy projects and German public opinion. 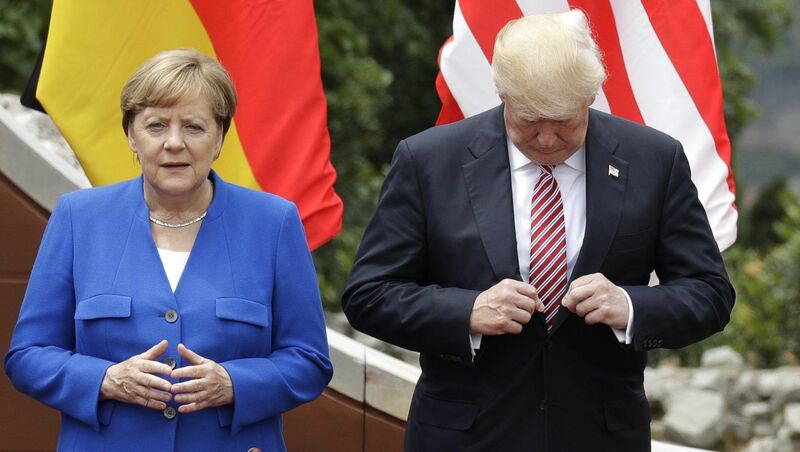 She was given to understand that otherwise Germany would fail to meet the White House’s criteria for the role of America’s main partner in Europe. Angela Merkel did not seem overly impressed. She sees the constraints that exist for her. The historical memory of the greatest defeat of the twentieth century still lingers. Hence the high level of wariness when it comes to invitations to join NATO’s military escapades. Nor has anyone there forgotten the 1980s, when Germany lived in intense fear of the USSR’s SS-20 missiles that could have incinerated that country in the blink of an eye. Germans have no desire to meekly toe the line of yet another US president, which could end up taking them back to those days. Apparently this is why the head of the German government seemed to have armored herself with the mantra of “don’t give anything to Trump” during the negotiations in Washington. If you look at things pragmatically, Trump needed to get a few concessions from Merkel. First of all, he needed the consent of the German chancellor to at least bring back the sanctions and hopefully to even agree to a war against Iran, because for the current Washington administration, a dissolution of the “Iran deal” and a subsequent war with Tehran is the biggest item on its foreign-policy agenda. Second, Trump had to “squeeze” Merkel on the issue of increasing Germany’s financial contributions NATO’s budget. According to the White House, Germany should be contributing 2% of its annual GDP to the alliance’s budget (or in other words, to the backlog of product orders for the US military-industrial complex). 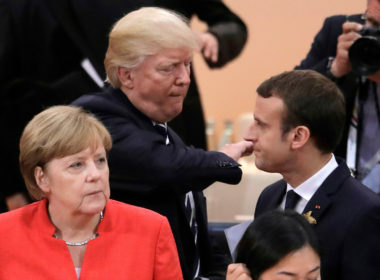 As Trump expressed it so poetically, “NATO is wonderful, but it helps Europe more than it helps us, and why are we paying the vast majority of the costs?” Third, the US needed to ensure that European leaders, and especially Merkel, capitulate in the tariff wars between the US and the EU, and, in a best-case scenario, to also secure the EU’s assistance in the trade war with China that Trump recently kicked off. Needless to say, one does not speak to a real global hegemon in such terms. 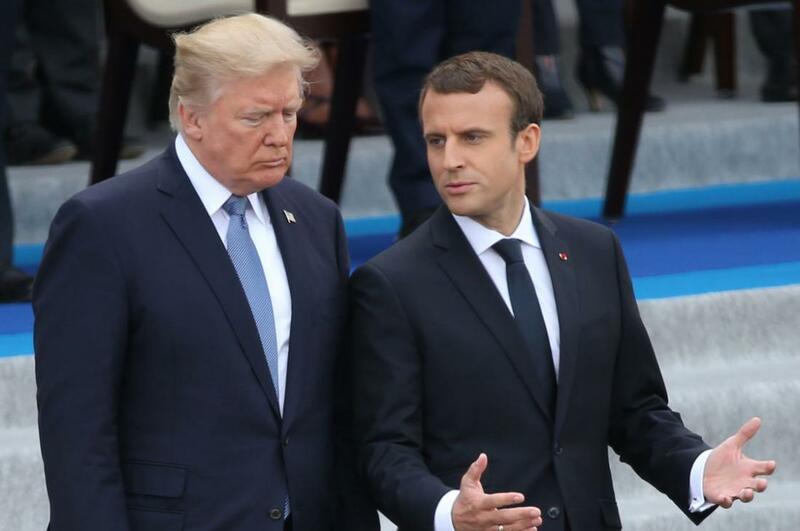 No matter what the outcome of all the diplomatic and economic conflicts between the two shores of the Atlantic, it is already safe to say that Europe has broken free of Washington’s grip, and future relations between the US and the EU will become increasingly tense. We shall soon see whether Europe will take advantage of its current opportunity to reclaim the economic and political freedom that it lost at some point. All images in this article are from OR.